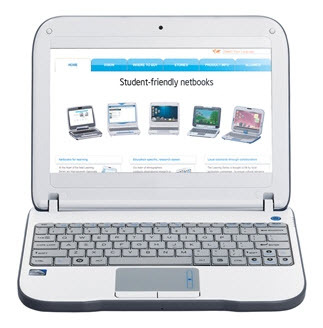 CTL 2go Classmate PC E11 Rugged Netbook has just introduced by the company. This is new addition to educational notebooks and it is designed exclusively for the comfort and convenience of the students.. Company made this laptop by considering the basic needs and requirements of students therefore it changed some how from business laptop like Dell Latitude E6520. This wonderful student laptop will be priced at $445. We are also waiting for the launch of Dual-Screen laptop named as NEC LifeTouch Dual-screen Android Tablet at CES 2011.